Worry Free Guarantee! Easy returns. No damages, missing parts or lost orders. Free 5-Year Warranty for Orders Over $2500. Premium warranty from Montage Furniture Services (MFS). This Roma Dining Room Collection by Camelgroup has a contemporary style with a touch of "glamour". W43.5" x D19" x H75"
Returns & Exchange. Worry free guarantee. Customer service is our top priority. We want you to love your new furniture and be happy with the purchase. If you are not satisfied with your purchase, you can return or exchange it. We offer 100% restocking fee free returns. Simply notify us within 14 days of receiving your purchase. To complete the return and exchange, all you need to do is contact our support team or just simply reply to your order confirmation email. We will issue a credit as soon as the returned item is back to the warehouse. Notify us within 14 days of receiving your purchase. Return in original Package (if the item was unpacked, please pack it back in original package). Ship the item back to the warehouse (we will send you instructions with the return number «RMA#»). We do place a few limitations on our returns policy, but we think that they are fair. We accept all returns and exchanges within 14 days of receiving your purchase. Our products are well packaged for shipping purposes. Without the original packaging we will not be able to accept your return. Products returned during the 14 Day Risk-Free Trial period will be inspected within 48 hours of receiving the merchandise into our warehouse, to ensure that they are in like-new condition. We will then process your request and issue a credit to your credit card or PayPal within one day. You will receive the email confirmation once the refund is complete. Depending on your card issuer’s policies, it may take up to 5 business days after we issue your refund for the credit to appear. This means that if you have damaged the product, we will not be able to accept your return. Moreover, we cannot accept returns for merchandise that has been already assembled, unless it arrives pre-assembled. Not happy with the Color?.. All returns based on the color subject goes through the same process. Our additional services and shipping fees are non-refundable. This includes fees paid for in-room delivery, for assembly service and for delivery and pick-ups, even if your order states «Free Delivery» we still pay to the shipping companies for those services. Each service fee vary from $50 to $250. If you have questions please contact us before you made a purchase. All clearance, discounted and items are sold as «Final Sale» are non-refundable. Mattresses are non-refundable and are non-returnable. 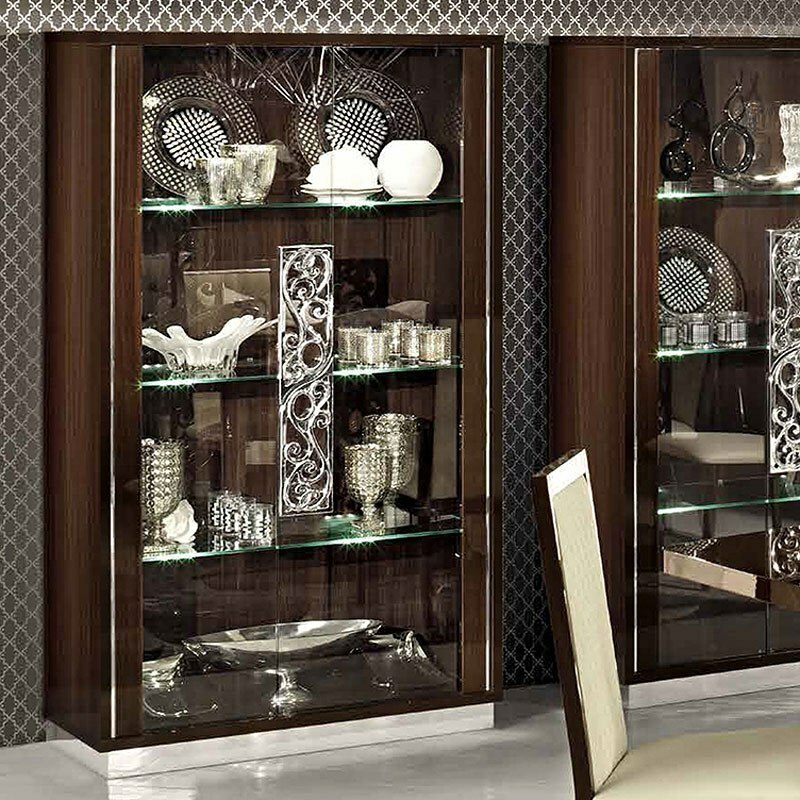 Always preferred Italian furniture to add class to your home décor? Now you don’t have to fly to Italy to get your hands on the perfect range of Italian furniture when furniture by Camelgroup is here to fulfill your needs. Camelgroup, one of the most popular furniture manufacturers, stands for offerings that are classy and modern. Pick up a few pieces and add class to your living space instantly with the furniture manufactured by the renowned Italian brand. A wide variety of all types of home furniture is available at Sohomod. Finding the Italian perfect furniture for your home was never this easy. Use this as an opportunity to add the best, high-quality furniture to your house for a chic, elegant look. The manufacturer has been around for years, leading the market and fulfilling the individual demands and specific requirements of people with their perfect, classy furniture. Camelgroup, Italy – Who Are We? Established in the year 1983, Camelgroup has manufactured a wide range of home furniture and exported to some international countries. 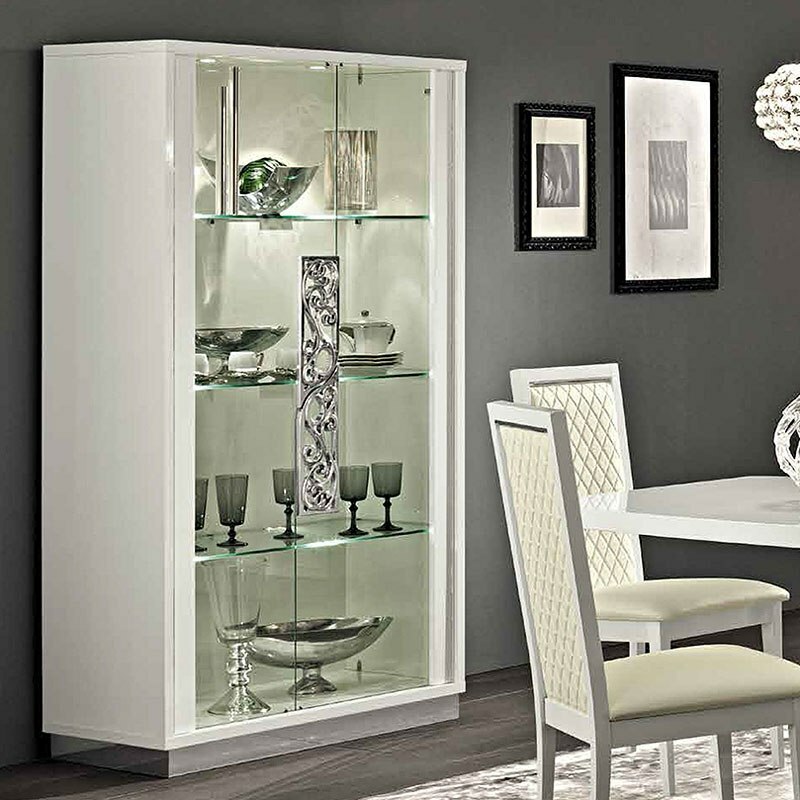 Their range of furnishing products is perfect for bedrooms, dining rooms, and living rooms. Also, they deal in high-end fabric suites and leather to bring the quality finish in their furniture that sets them apart. Camelgroup is a popular name, not only amongst furniture enthusiasts and homemakers but also among other major furniture dealers in the world – thanks to their amazing reputation in the industry. Being able to purchase the furniture under this brand and flaunt it in your home is nothing less than a matter of pride. Their innovative approach in developing new furniture styles and designs and rapidly driven research has set them apart in the industry. They strive hard to meet, and exceed, their customers’ expectations by all means. And since we have the same aim, we are proud to present you the furniture by Camelgroup at Sohomod. The products are appealing, extremely eye-catching and unique. All the furniture is designed, studied, constructed and packed in Italy in their 15,000 square meter factory. Add worth to your home by simply buying a set of furniture for your bedroom or living space. We have chosen their finest designs – based on their style, structure, and modern features – to add to our list for our clients. Furniture by Camelgroup will allow you to give a whole new look to your living space. Check out the entire range at Sohomod and pick your favorite one to enjoy a high-end furnishing experience! 1.Make an Offer on a product. 2. You will be notified by e-mail when we accept, counter, or reject your offer. 3. You simply check out and await your goodies. We need your e-mail to alert you when we respond to your offer. Most of the furniture brands require us to follow the MAP (Minimum Advertised Price). To negotiate with us the better price, please fill out and submit the form. Once the form is submitted, it will be reviewed on our end. We will accept, counter, or reject your offer. This process takes up to 24 hours. Please be reasonable with your offer. The more reasonable your offer, the bigger chance it will be accepted.